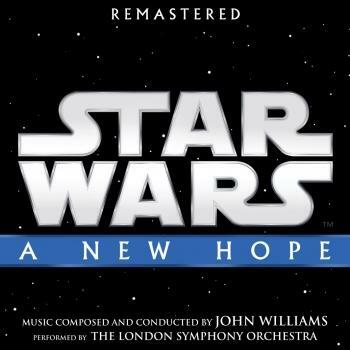 40th Anniversary-Edition: Walt Disney Records releases for the first time a 192kHz, 24bit edition of the remastered original motion picture soundtrack for Star Wars: "A New Hope". 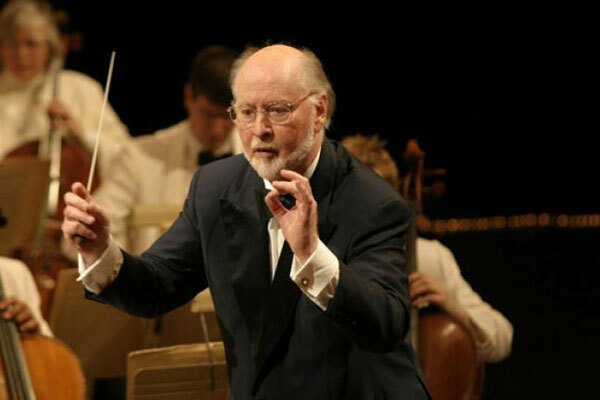 John Williams' score for "Star Wars" was recorded over eight sessions at Anvil Studios in Denham, England on March 5, 8–12, 15 and 16, 1977. 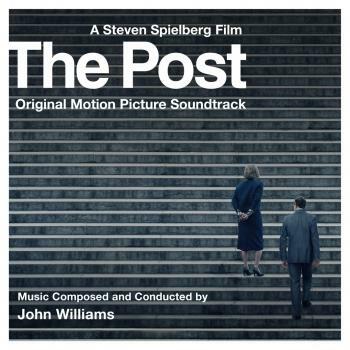 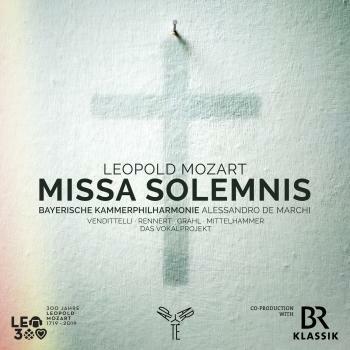 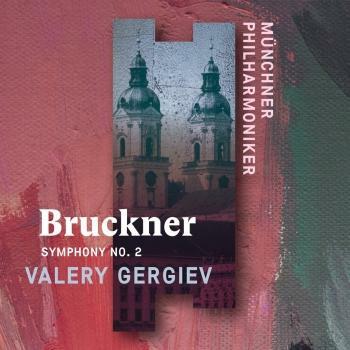 The score was performed by the London Symphony Orchestra with Williams himself conducting. 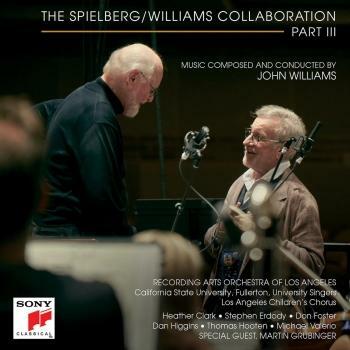 The score was orchestrated by Williams's frequent associate Herbert W. Spencer, who also orchestrated The Empire Strikes Back and Return of the Jedi. 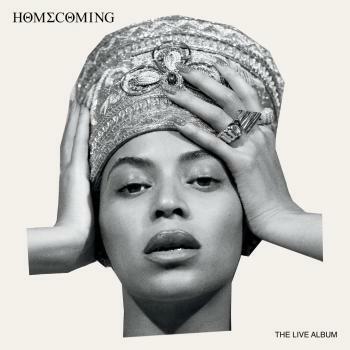 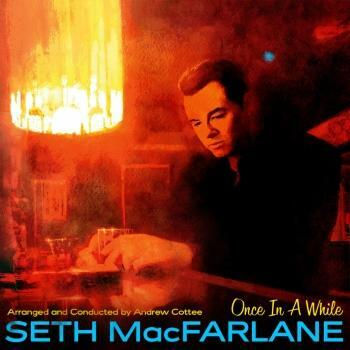 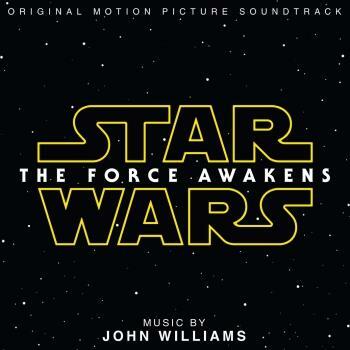 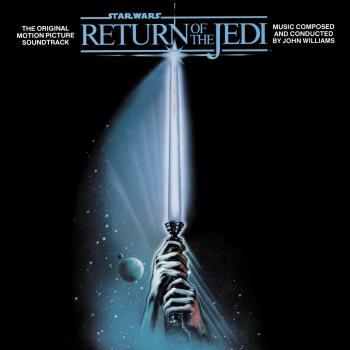 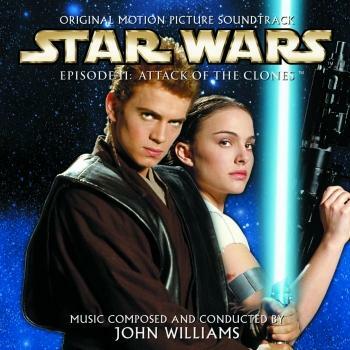 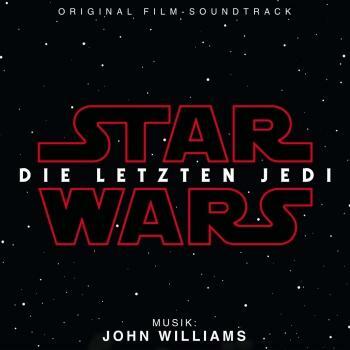 The score was recorded by engineer Eric Tomlinson and edited by Kenneth Wannberg, and the scoring sessions were produced by Star Wars director George Lucas and supervised by Lionel Newman, head of 20th Century Fox's music department.